Being a pet owner requires a huge investment of time and money, but the reward is a happy, healthy, and loyal friend for life. East Valley Animal Hospital is a pet hospital located in Gilbert, Arizona. Since some plants can be harmful to your animals, we’re taking time in this blog post to point out some pet-friendly houseplants that will keep your beloved animal healthy and safe. For pet owners, it’s always a good idea to become educated about plant life that may be poisonous to your pet if ingested, and it could avoid an emergency trip to our facility. 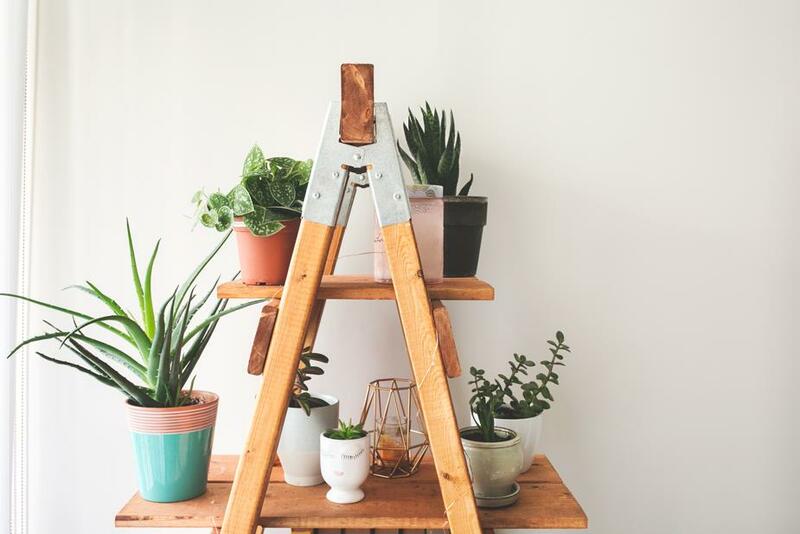 So, which plants are safe for decorating your home? Believe it or not, there is quite a long list of plants that are toxic to cats and dogs. And it’s not always the stems or leaves; the poisonous part could also be the plant’s sap or its roots. Some common poisonous houseplants for dogs and cats include: Aloe Vera, Azalea, Hydrangea, Baby’s Breath, Carnations, Chrysanthemum, Daffodil, Lilies, Poinsettia, Sago Palm, Tomato Plant, Tulips, and certain types of Ivy. While it’s unlikely that your dog or cat would start chowing down on the common house and garden plants mentioned above, it’s wise to be cautious. For a comprehensive list of which plants to avoid while hiking with your pet, or even feeding them at home, check out this poisonous plant guide for pets. If your pet happens to ingest a plant that is toxic, East Valley Animal Hospital is a pet hospital near you that can deal with any emergency. We pride ourselves in giving your pet the best care possible—because your pet’s health and happiness means the world to us!